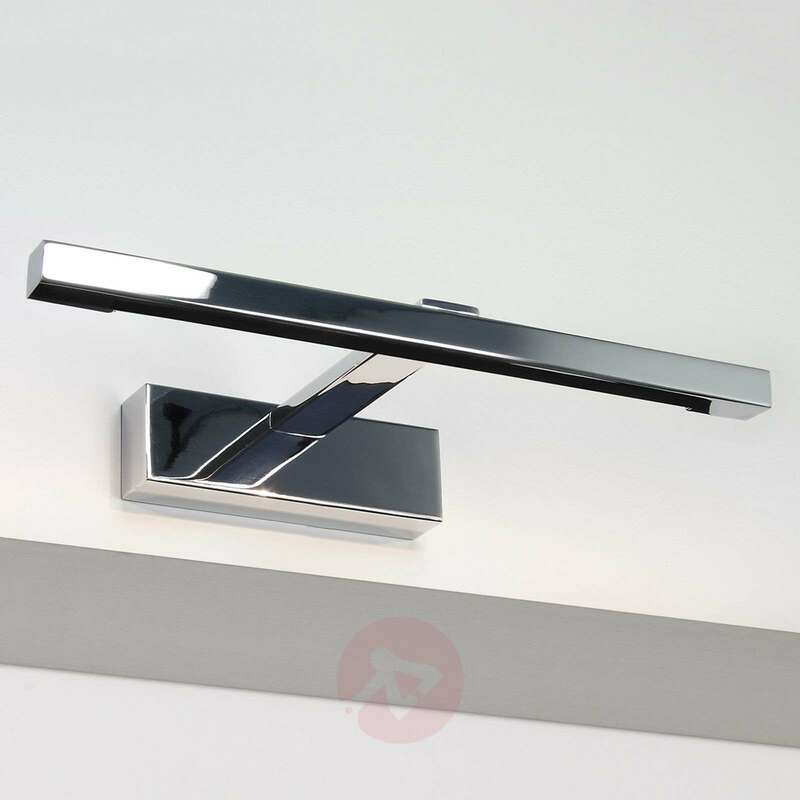 With this wall light, images, photos or other objects are skillfully showcased. This picture light illuminates the wall stylishly yet discreetly. In doing so, the picture light itself looks good. Transformer included in delivery.